Teller and CSR (Platform Banker) Positions Available Across Long Island! Exciting Teller and CSR positions available at our beautiful stores on Long Island. 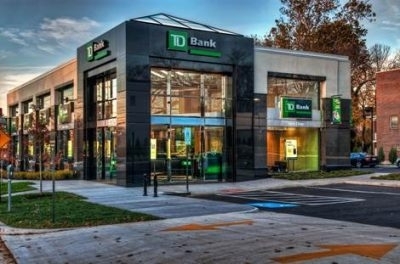 Visit our career site at tdbank.com/careers for more info. Under the Supervision of the Associate Director(s) of Nursing (ADN), the Registered Overview Nurse (RN) is responsible for the overall oversight and supervision of the healthcare needs of the people we support. Overview The primary role of the Direct Support Professional (DSP) is to work alongside the people we support in order to help them to achieve their Personal Outcomes.